We will support with all aspects including support to draft recruitment advertising, interviewing, job descriptions, provision of sample employment contract, taking up references, advice on being a good and legal employer and advising on employer's liabiity insurance. 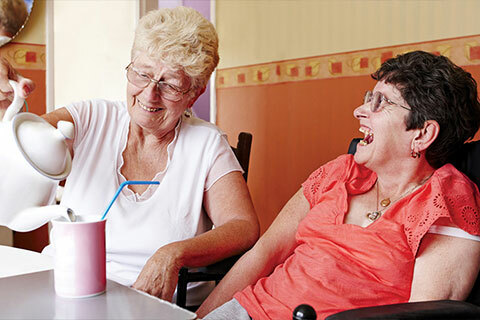 We will support people who choose to use staff from a care agency. We will provide unlimited telephone and email support throughout the agency brokerage process, along with face-to-face support and home visits as required. We will provide information on local care agencies and support to create a list of questions to ensure the care package is designed to meet the customer's needs. We will provide follow up support to ensure the package is running smoothly. We will provide a full payroll service including provision of timesheets and pay slips for staff, liaison with HMRC, provision of an auto enrolment into a workplace pension scheme and assist the customer with completion of the DP2 return to the council. We will support customers to purchase services and support them in meeting their payment responsibiities to their PA(s), HMRC and other suppliers as detailed in their Support Plan. We will provide a monthly statement of income and expenditure to the customer or their representative and be responsible for ensuring the customer pays their contribution into their Cashplus or Individual Bank Account. We will also monitor fund levels and raise a concern if the account is likely to fall into debt. For more information on our services, please contact us at the office. Opening the Door to independent Living.